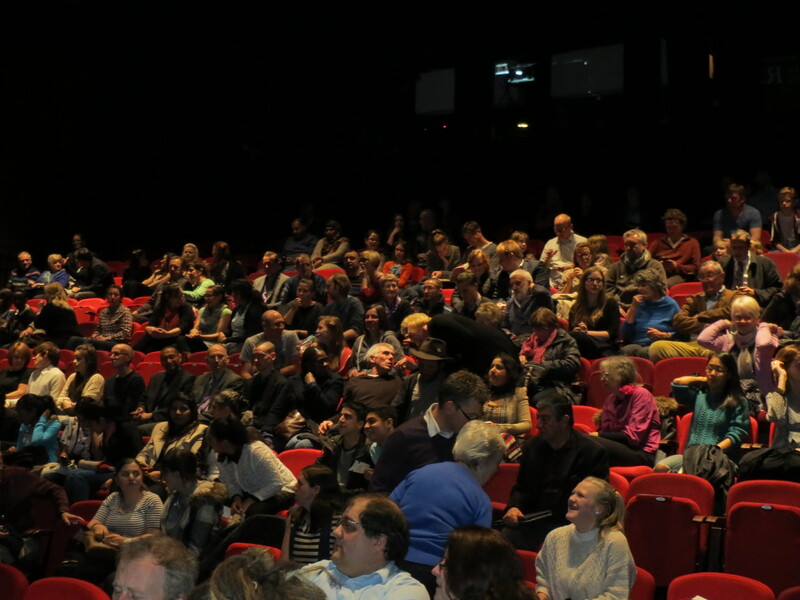 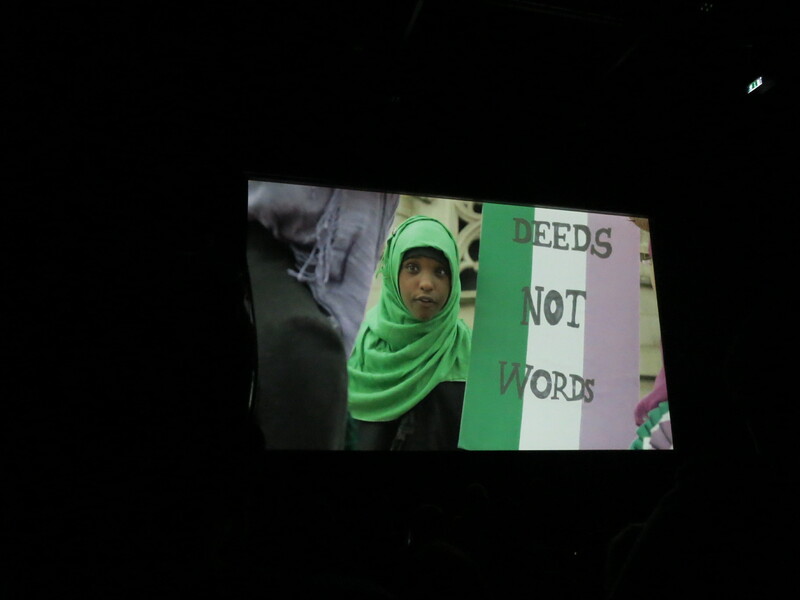 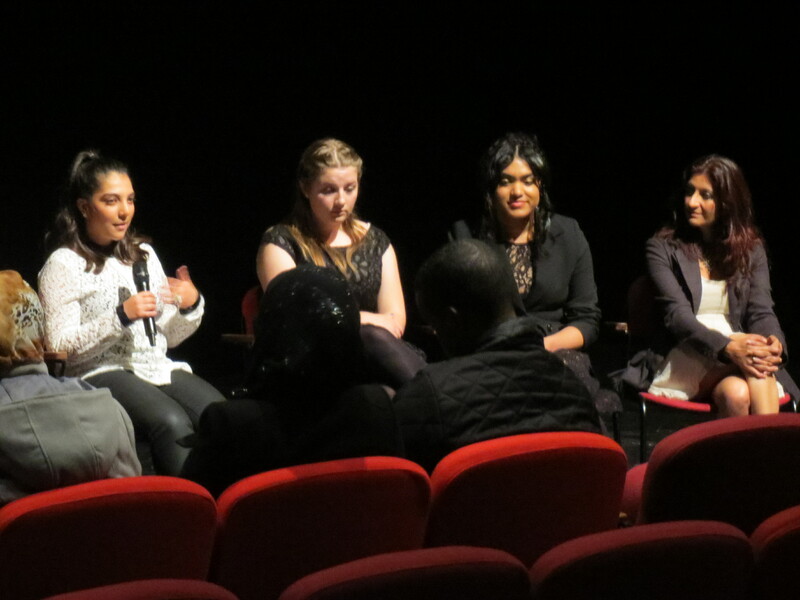 Last week we held the first public screening of our film ‘Fight for the Right’ at the Library of Birmingham. 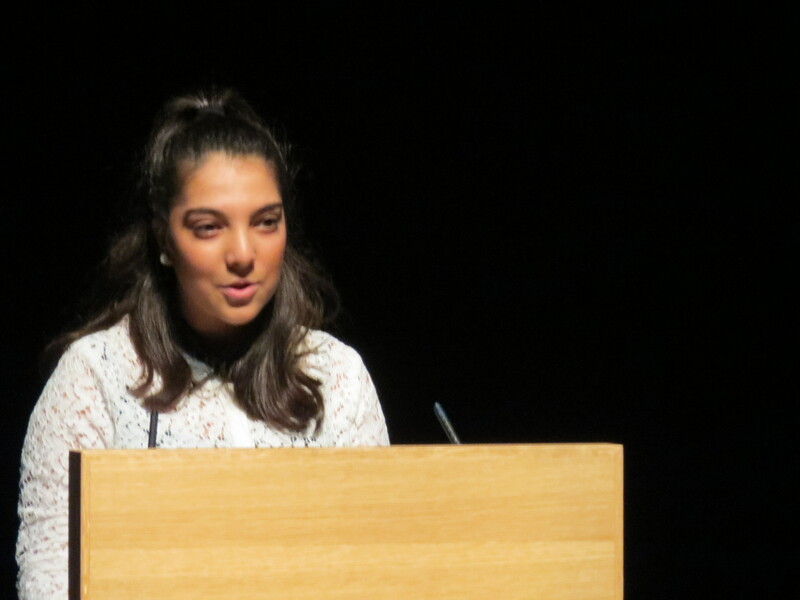 Over 200 people attended and it was a great celebration of the work of the students from Kings Norton Girls’ School and Waverley School. 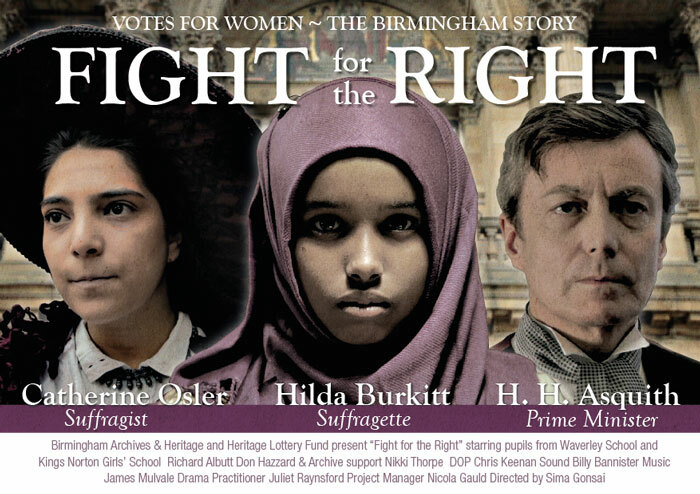 Although the screening represented the end of the project the enthusiastic feedback that we’ve received means that we’re now looking to screen the film again, in Birmingham and outside, and there is much more research to be done on the Birmingham suffrage campaign – so watch this space!